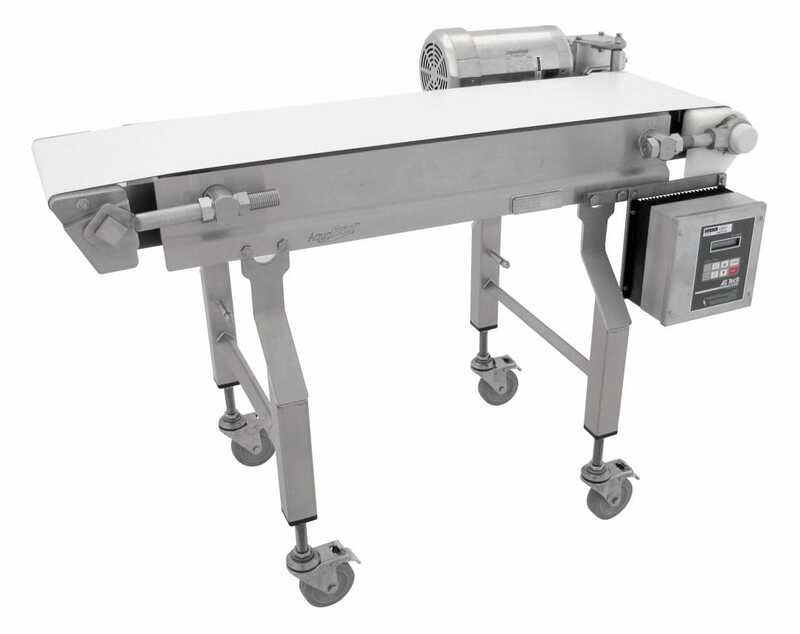 The open frame design allows for easy conveyor cleaning. 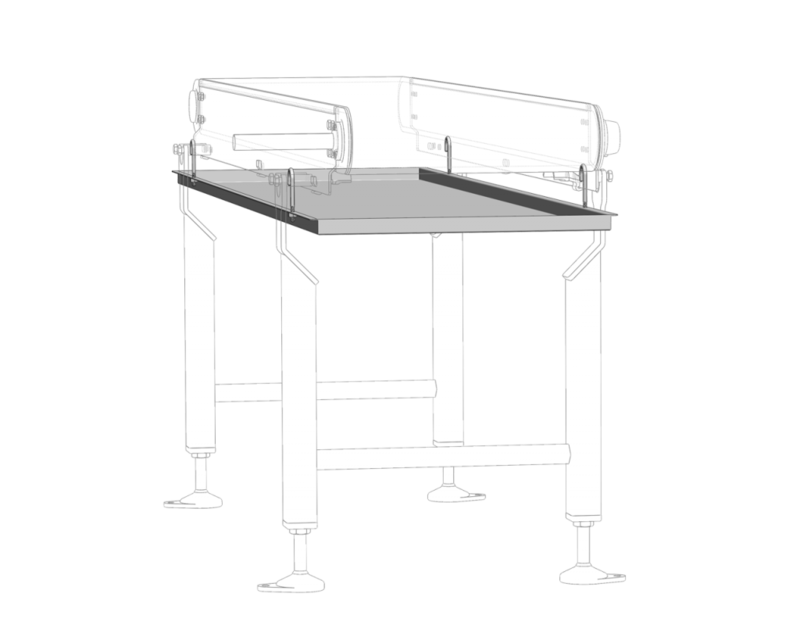 Designed to transport food & pharmaceutical product with confidence. 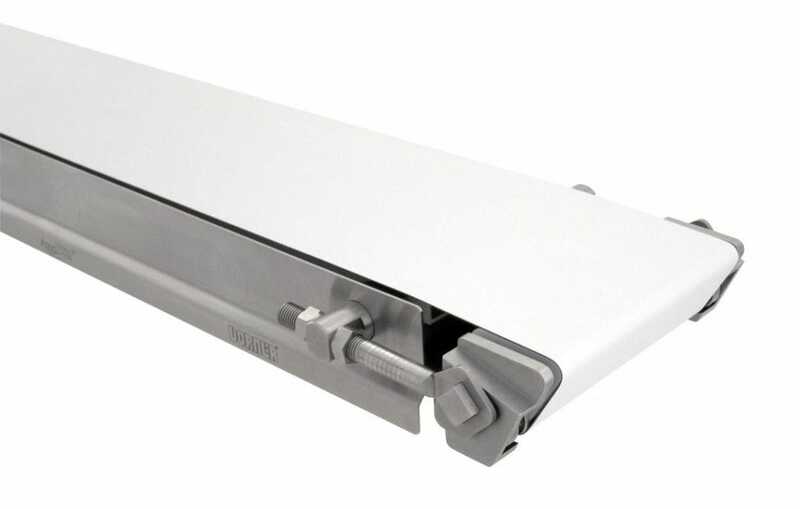 The tool-less tip up pulley allows conveyor end to be lifted for easily for quick access to inside. 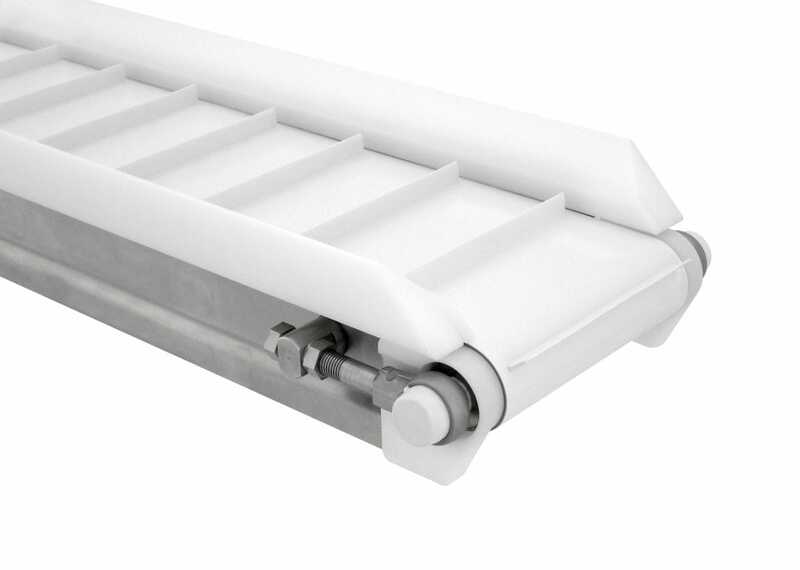 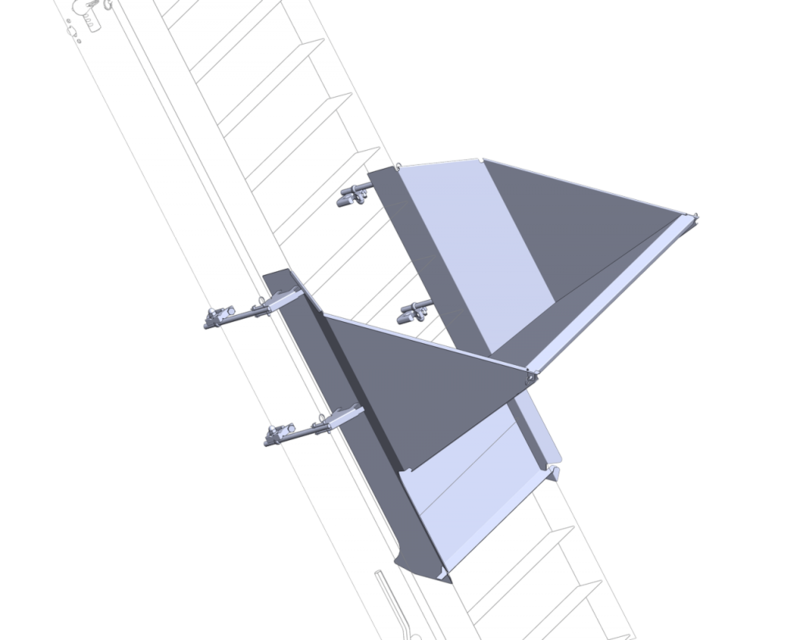 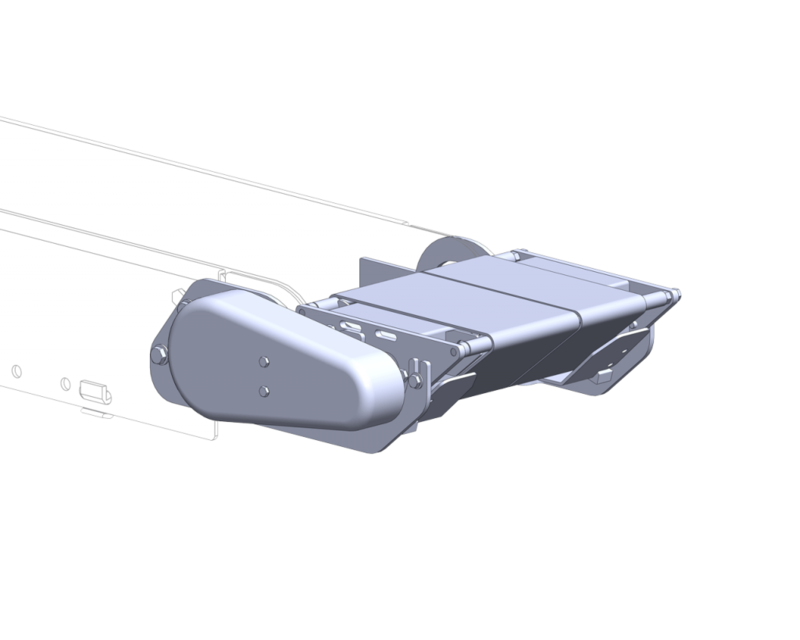 The 7600 Series conveyor has a nose bar transfer option for for small part handling. 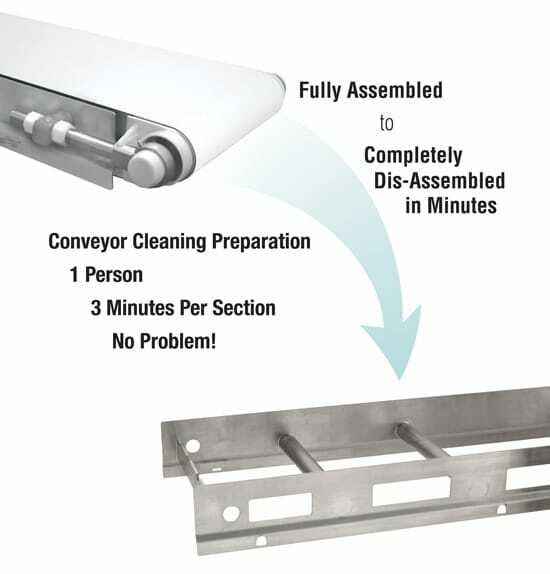 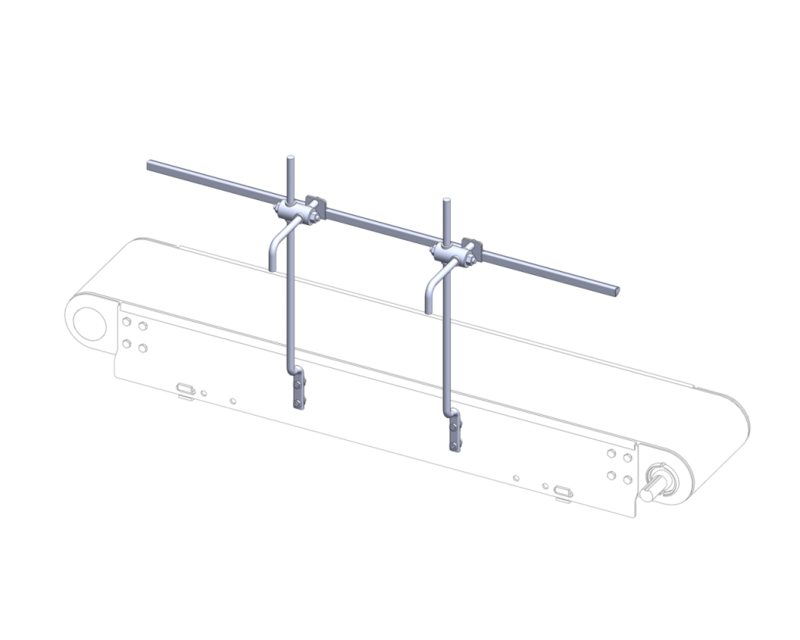 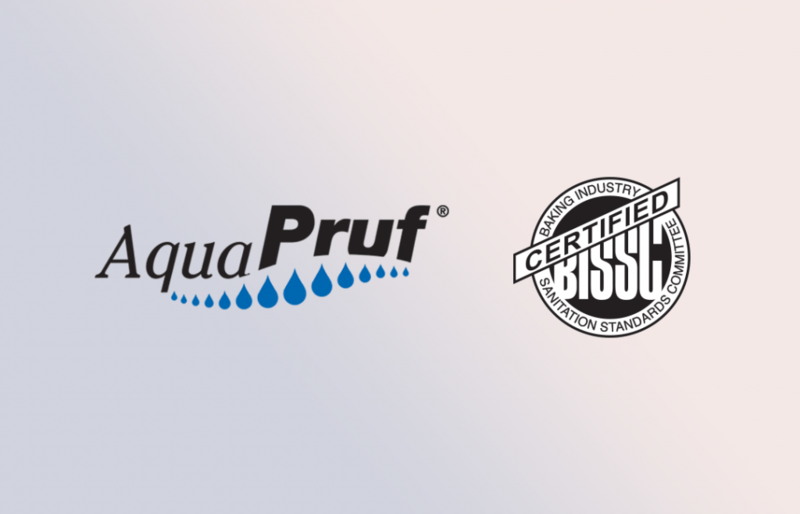 ​Frame is designed with no horizontal surfaces for optimum cleaning. 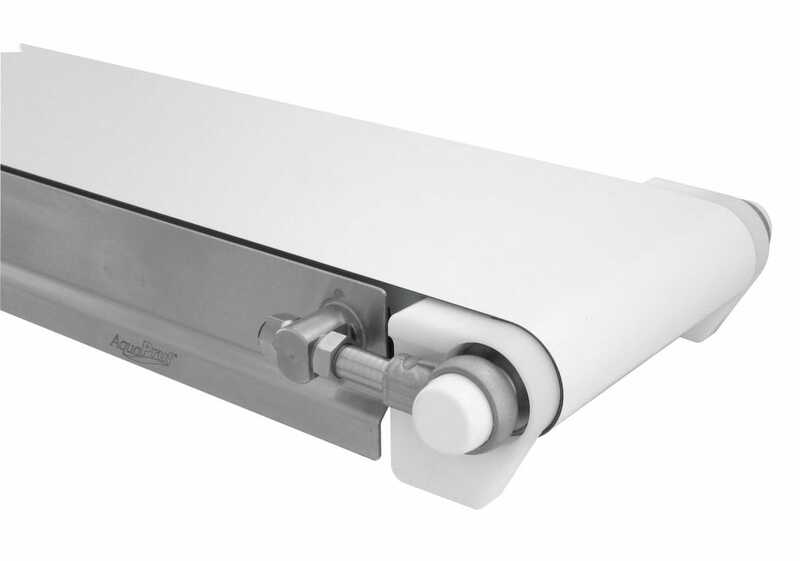 Bearings are mounted in cast stainless steel housing for maximum performances in washdown environments. 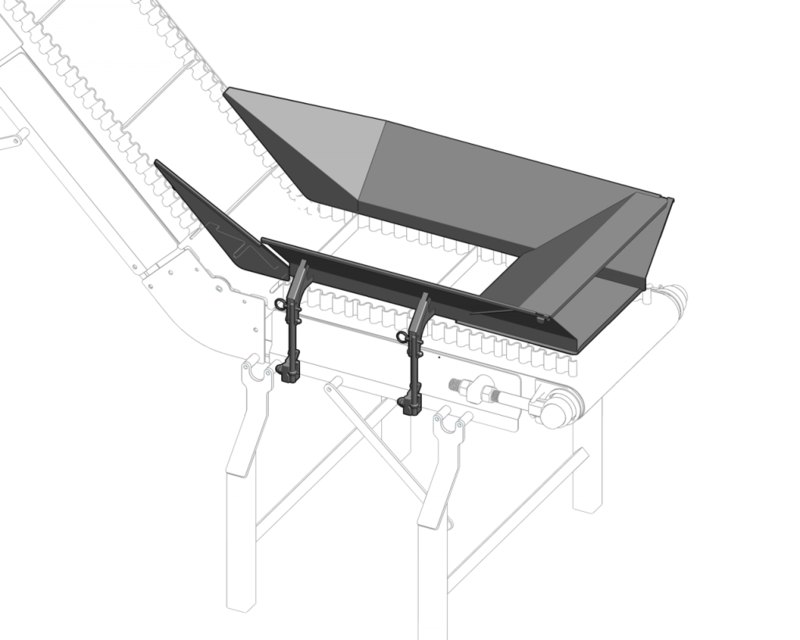 The tool-less tip up pulley allows conveyor end to be lifted for easily for quick access to inside of conveyor for cleaning. 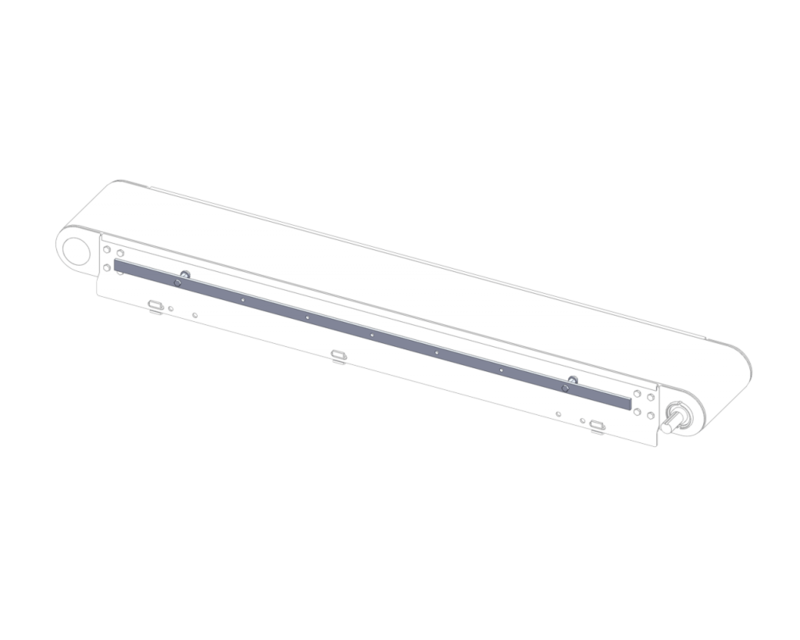 Drive spindle is Cast-On Urethane Lagging for increased load capacity. 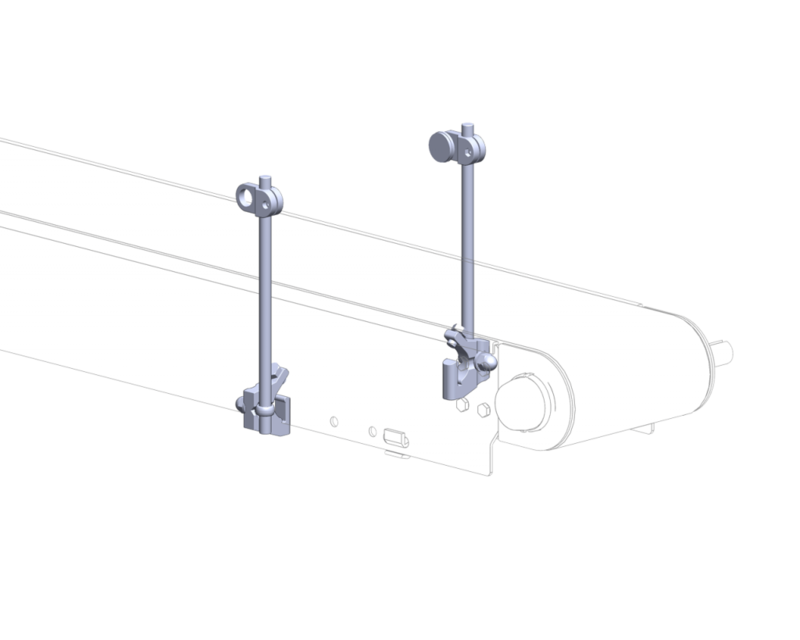 Spindle has grooved for V-guided belts for optimum performance. 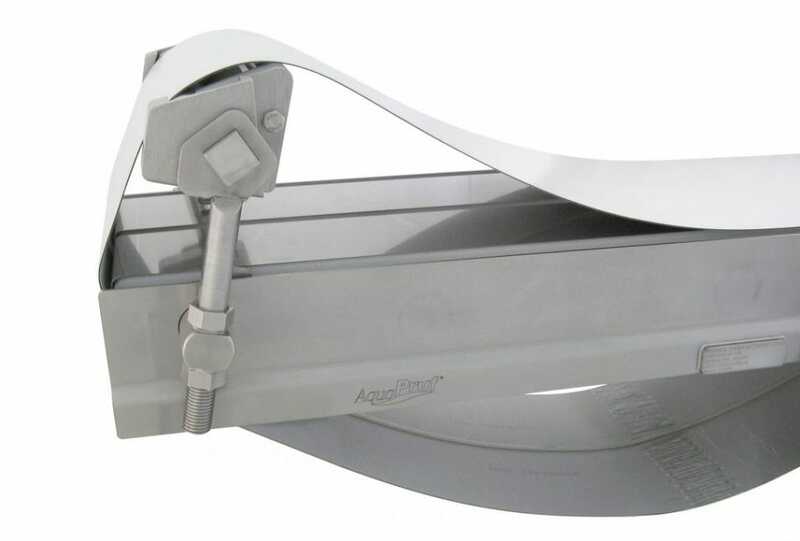 Belt lifters (optional) lift belt from wear strips/bed plate by simply pulling an external lever for fast access and effective cleaning. 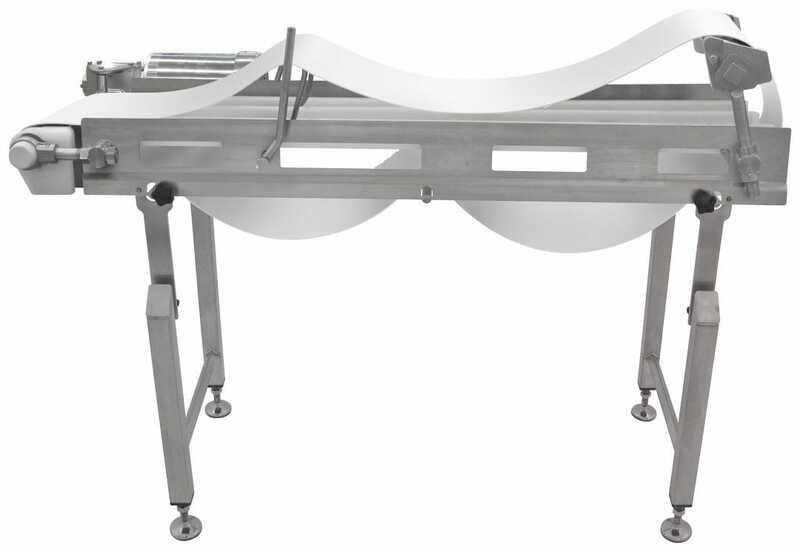 Solid bed plate (optional) is stainless steel and locates on UHMW strips for delicate/fragile products.